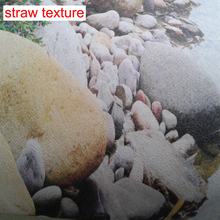 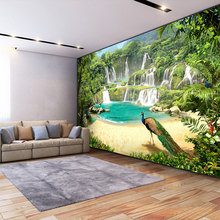 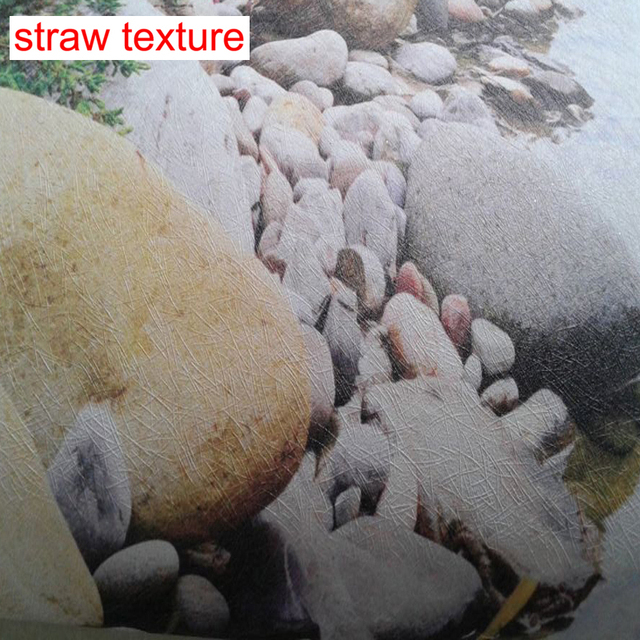 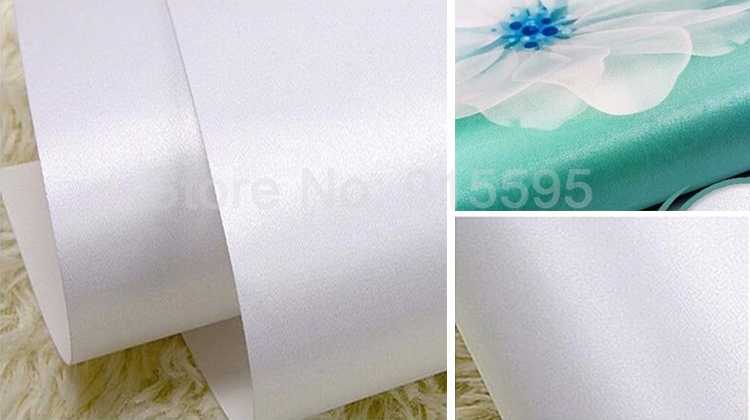 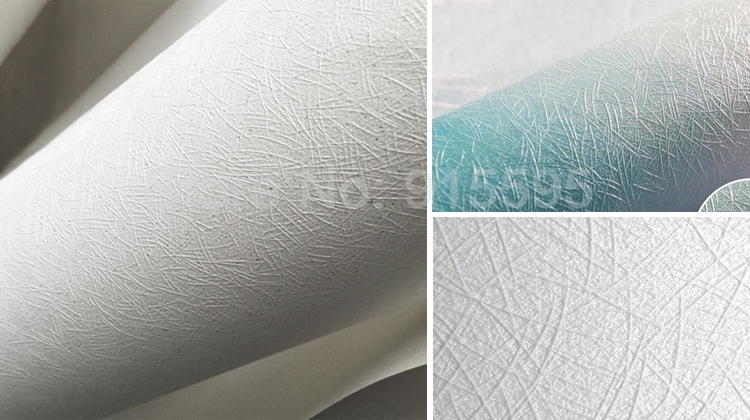 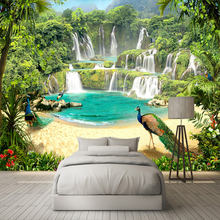 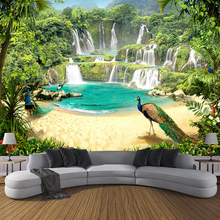 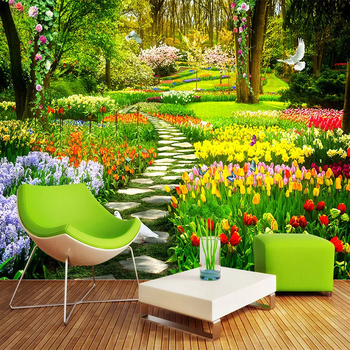 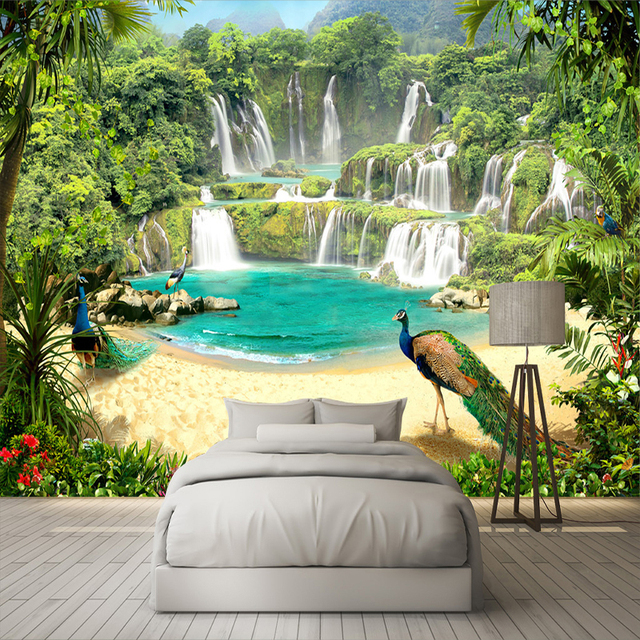 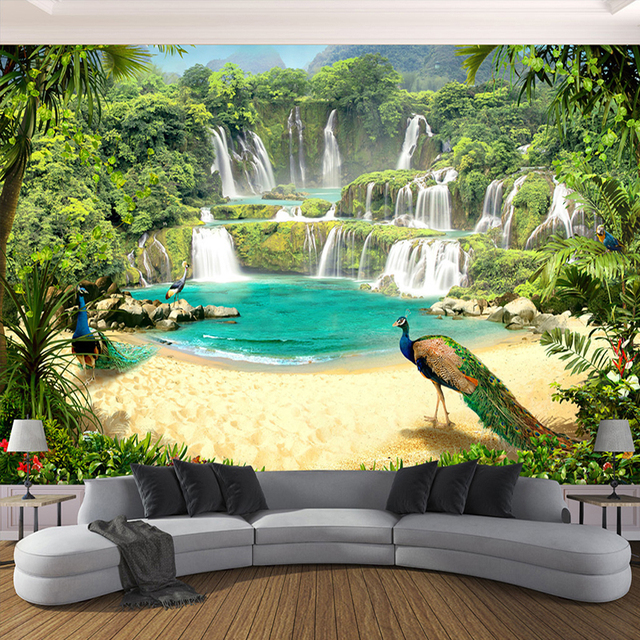 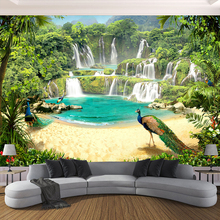 It’s a kind of Custom mural wallpaper, We must produce according to your wall accurate size (Height and Width). 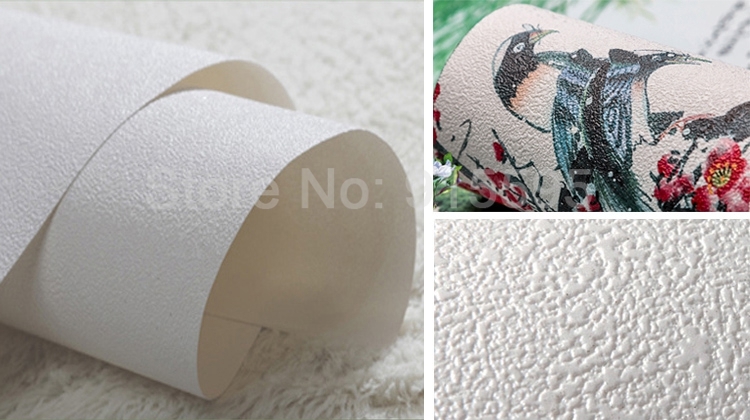 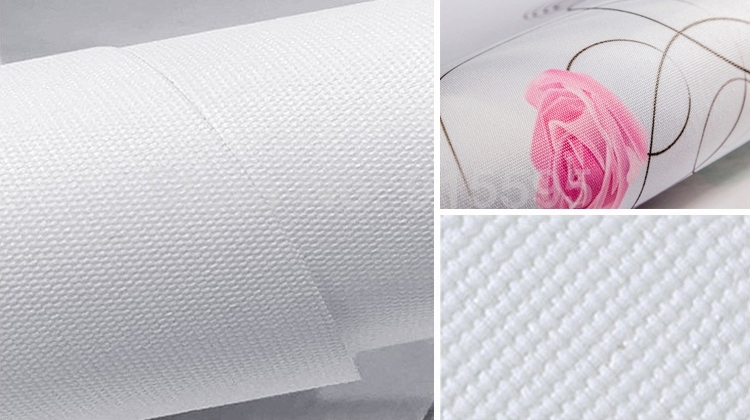 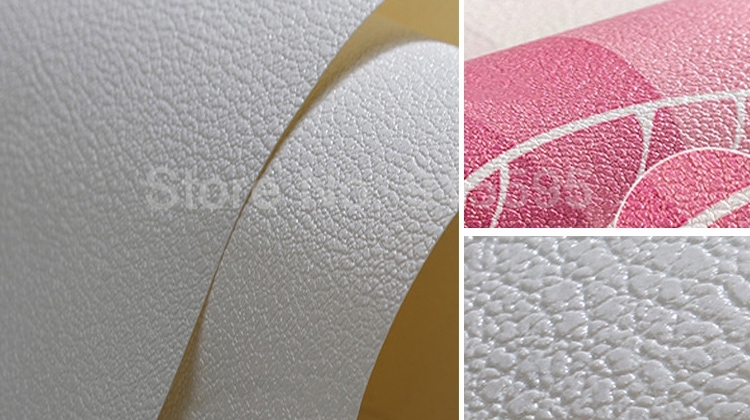 You must know well all the details before purchasing the products. 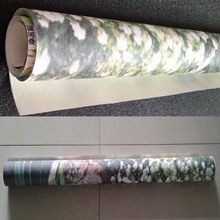 In order that you could get what you want.